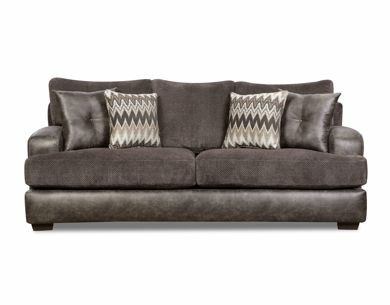 Whether you want a contemporary leather sofa or a classic cashmere piece, our local home furniture store has the sofa options you’re seeking. 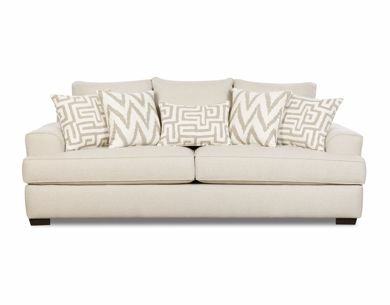 Sofas are not only an excellent way to provide seating, but also a great way to set a decorative tone for your living room. 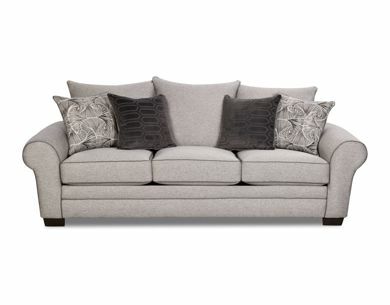 From top brands like Ashley Furniture, our living room sofas are highly rated. 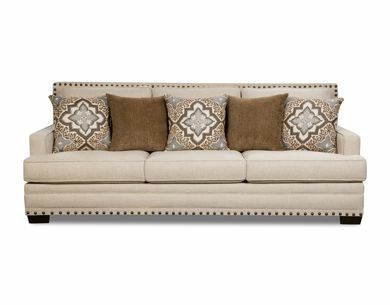 Browse our sofa collection online today and stop by a Kimbrell’s near you to see the selection in person! 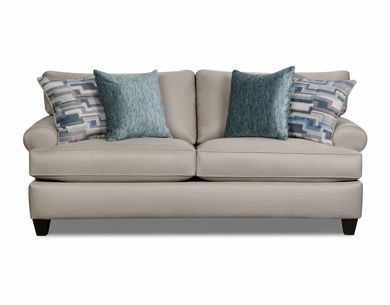 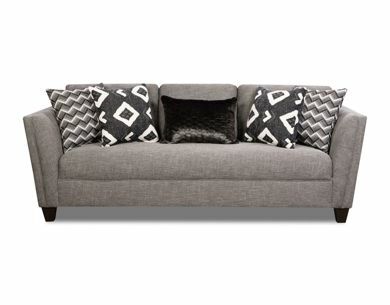 Our team would be happy to help as you choose a sofa and determine how to finance it.